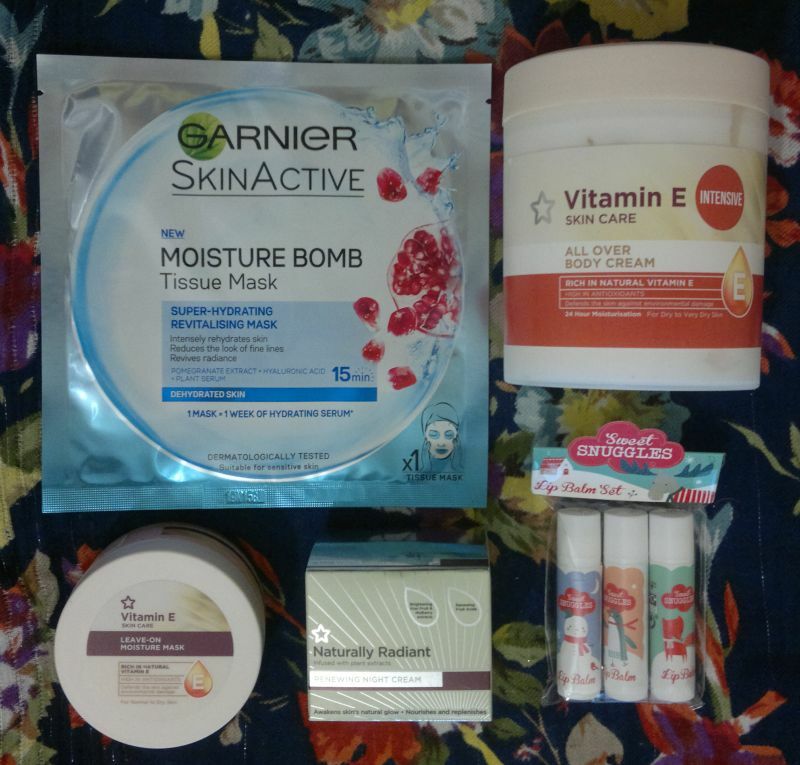 Montagne Jeunesse face masks – I tried a few Montagne Jeunesse masks just recently and I loved them so much that I bought more. 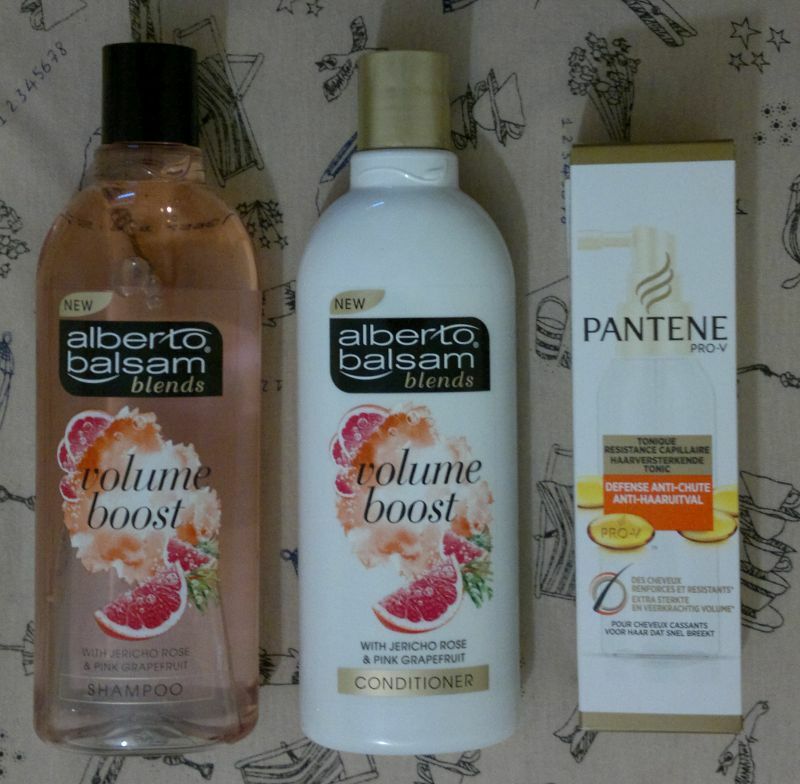 I got six mask duos in total – three Mud Pac / Amore Rose duos and three Passion Peel Off / Lemon Zest Peel Off duos. That’s twelve individual masks for £6 in total. 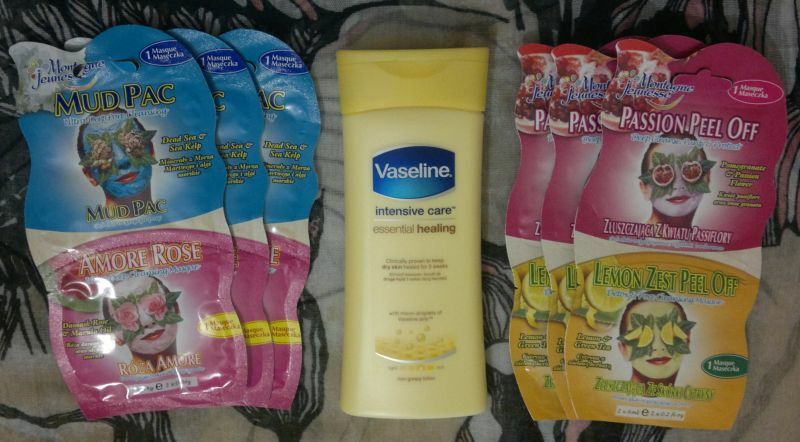 Vaseline Essential Healing Lotion – I’ve never had this one before, so I bought it. 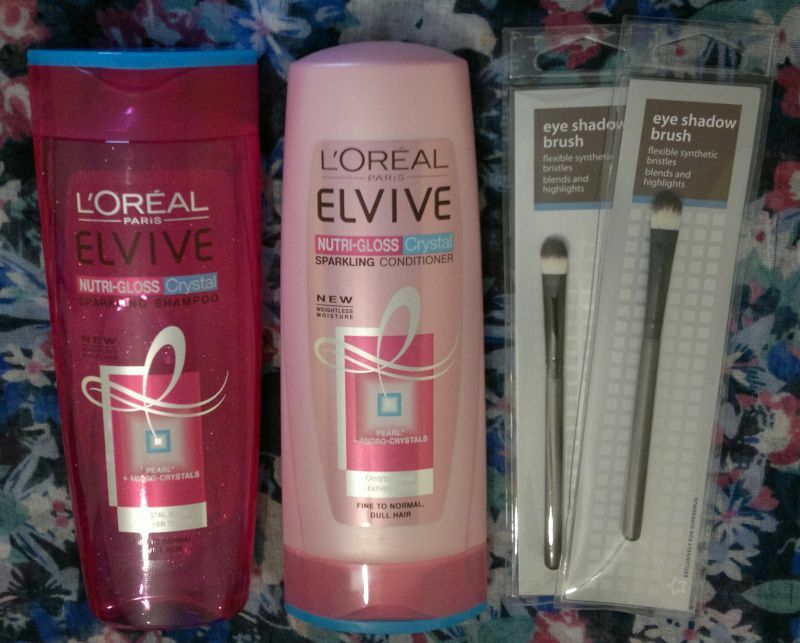 The 200ml bottle was £1 only which is really cheap considering the same size is £2.75 at Superdrug’s. 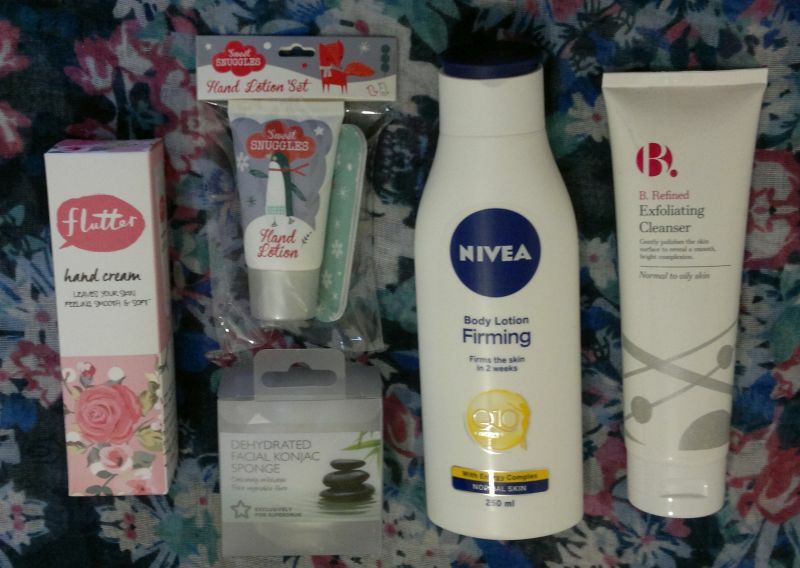 I almost couldn’t believe it when I found two of my favourite facial cleansers, Olay Essentials Smoothing Face Scrub and Olay Essentials Refreshing Face Wash, for £1 each. 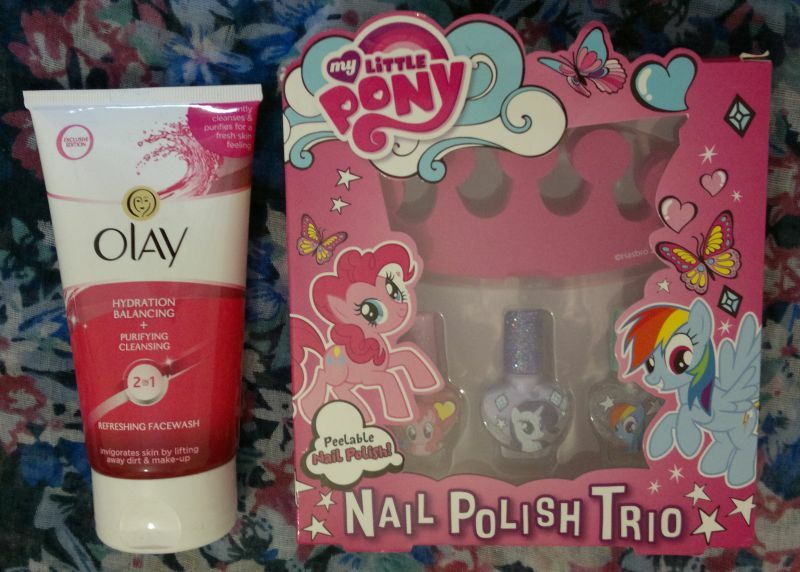 Normally these products are around £3 each. 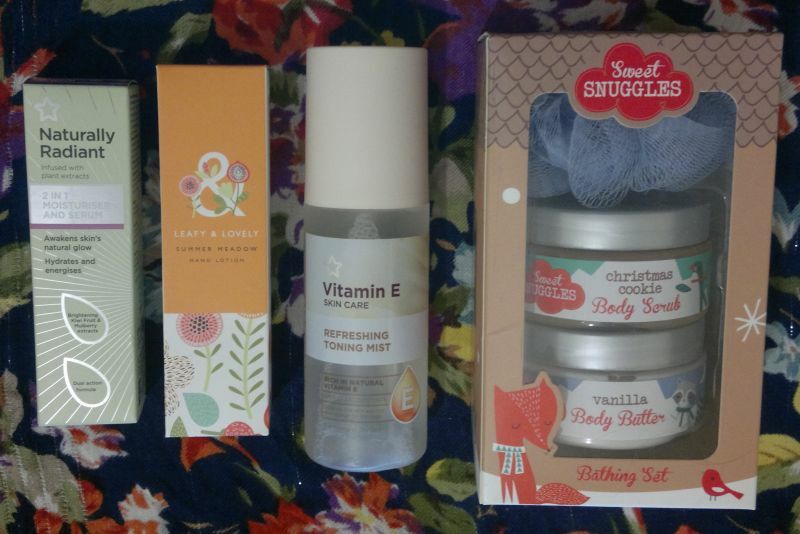 I bought two face scrubs and two face washes, so I spent £4 in total for these four products which will last me for at least six month (probably longer) – not bad! 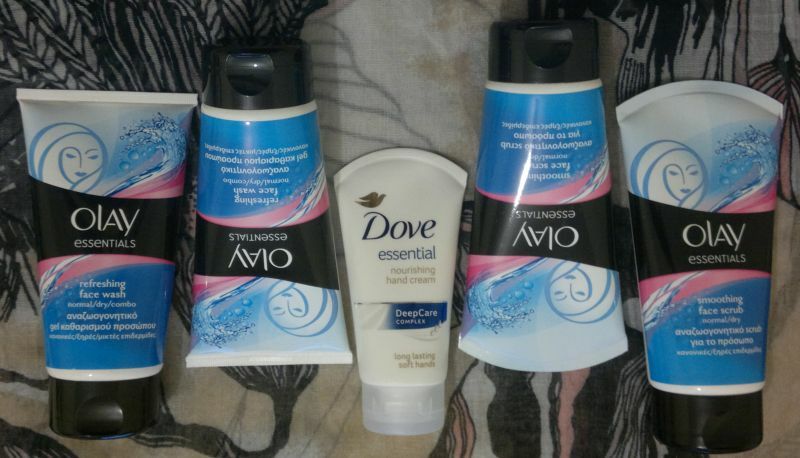 Dove Essential Nourishing Hand Cream – I didn’t really need another hand cream, but £1 for a Dove hand cream is a really good deal. I’m really pleased with what I bought. 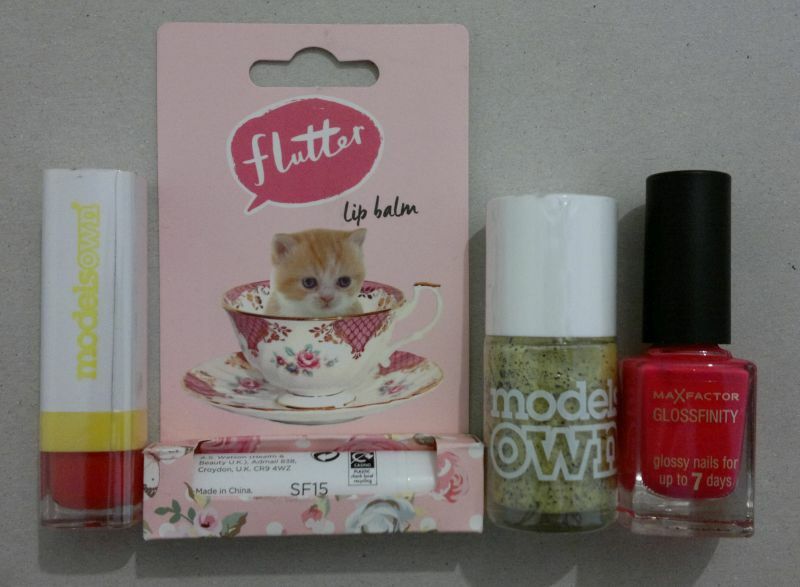 And I only spent £12 in total for all those goodies. In case you’re wondering, the face masks were from Poundland, everything else was from Poundworld. Hi there! 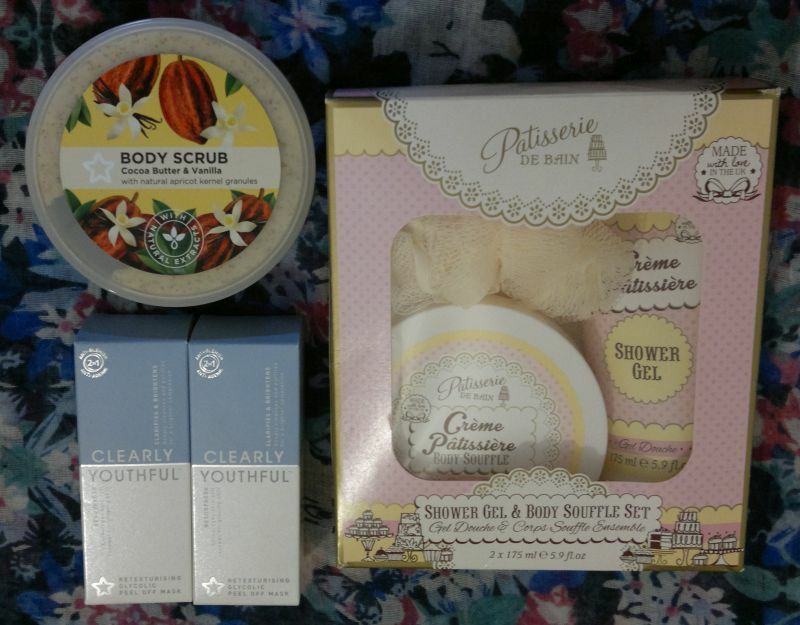 Just a few weeks ago I told you that I found several Montagne Jeunesse face mask duos at my local Poundland. I’ve already tried the fantastic Lemon Zest Peel Off Mask. 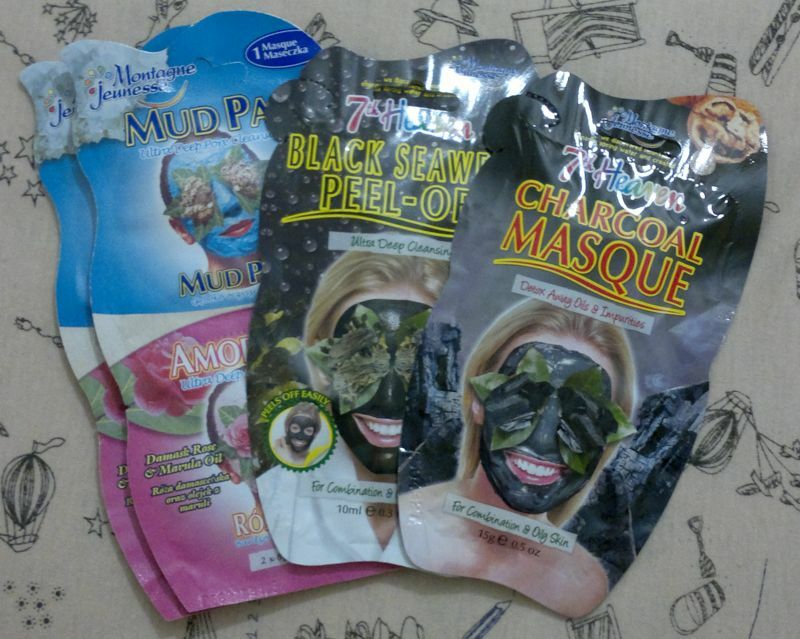 And now I’ve tried another one – Montagne Jeunesse Ultra Deep Pore Cleansing Mud Pac. First of all, this mask made my face feel refreshed and clean. The ‘ultra deep pore cleansing’ claim isn’t just a marketing strategy – this mask really works! Now, two days later, my skin still feels clean and clear. 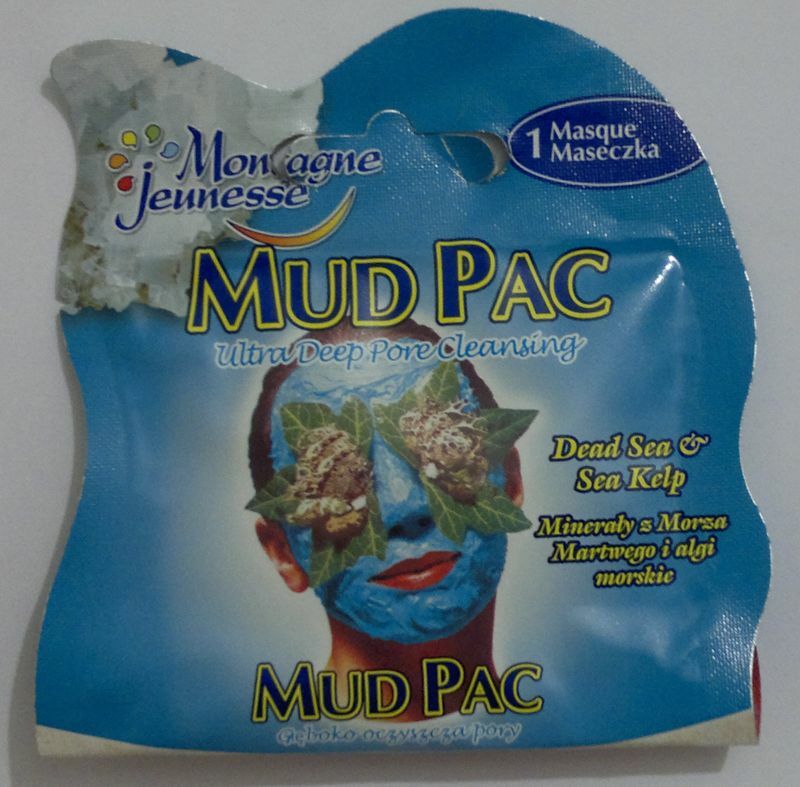 I think Montagne Jeunesse’s Mud Pac is a fantastic face mask. 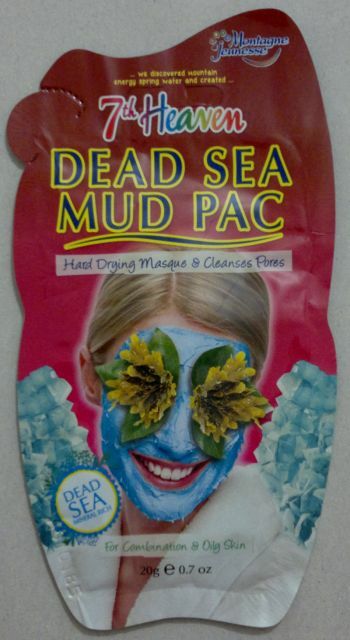 It’s available as part of a mask duo (the other one’s ‘Amore Rose Ultra Deep Cleansing Mask‘) for £1 (Poundland) – so this mud pac face mask is actually 50p only! And another big plus is that this face mask is approved by BUAV (it carries the Leaping Bunny logo) and by the Vegetarian Society – so it’s cruelty-free and suitable for vegetarians.